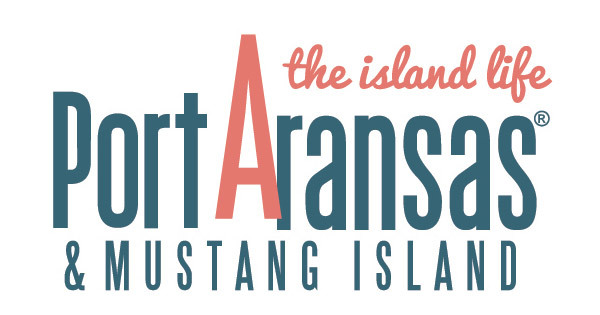 Members of the Port Aransas Art Center receive 10% off on purchases of $20 or more. 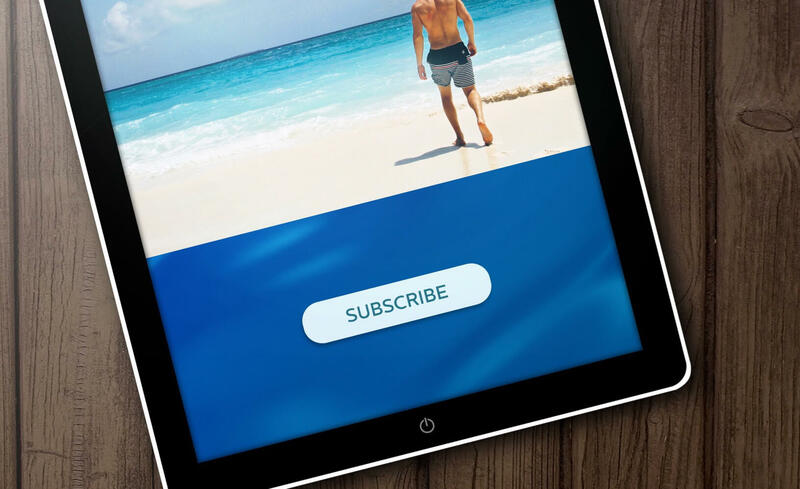 Members must be present and show the barcode from their email receipt and a personal ID. In-store only. Excludes furniture and sale items. May not be combined with other discounts or specials. Good for one year from donation date. The Port Aransas Art Center wishes to thank Lone Star Taste for this generous membership benefit! You can find Lone Star Taste at 1023 Highway 361 Suite H, Port Aransas, Texas 78373 (next door to Coffee Waves) | (361) 749-7100 | Like them on Facebook, too!